Born in Berkeley, California to a New Testament professor and an early childhood educator, Dave moved to Vancouver before his first birthday. Growing up as a late Baby Boomer, the 60’s and 70’s laid a strong foundation for social justice in his life. While studying psychology, Dave became a disciple of Christ, in part through his involvement in Peace and Justice movement. Not long after, seeking to combine his discipleship with his penchant for justice, Dave was accepted as an intern at The Martin Luther King Jr. Center (thekingcentre.org) in Atlanta,Georgia, where he studied non-violent social change with Coretta Scott King. 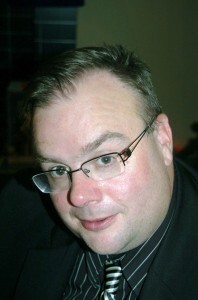 After graduating from UBC, Dave married Laura Alden who then supported him through the final three years of his seminary studies at the Vancouver School of Theology (vst.edu). Ordained in 1990, Dave moved with Laura to 100 Mile House, where he was settled as the ordained minister. Very quickly, they fell in love with the community, which became their home for the next dozen years and the birthplace of their two daughters, Moriah and Katrina. While at 100 Mile House United Church Dave took a call as the B.C. Conference Minister for Lower Mainland Mission Enhancement and the families moved to the Tri-Cities. 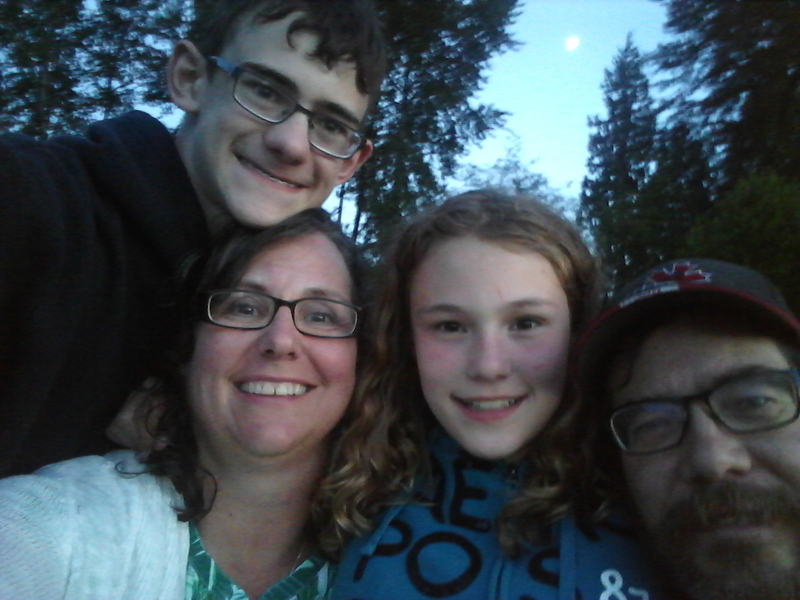 During his 3 ½ years as Conference Minister, Dave and his family attended Eagle Ridge United Church where, once again, they fell in love with the community and the people. 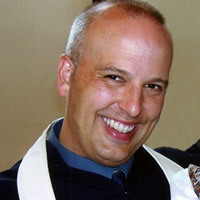 In September 2005, Dave happily took the call to be the ordained minister at Eagle Ridge to lead them through an intentional period of congregational transformation and on into the future. Sue has been on a life-long spiritual journey. She has worked and volunteered in growing churches for 25 years. 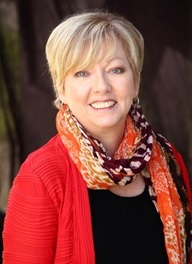 Sue has extensive experience in helping people grow spiritually and develop a more intimate connection with the Sacred. She is skilled in spiritual mentoring, leading small groups, workshops and retreats. When Sue moved to Port Coquitlam from Calgary in 2008 she quickly found a church home at Eagle Ridge. We welcome Sue back to our vibrant faith community with her passion for empowering and equipping people to discover their spiritual gifts and explore how to live a meaningful life using those gifts. Sue likes to have fun and believes faith can be a joy-filled journey. She is a life-long learner, loves movies, dancing, reading, coffee shop conversations, and travelling. Sue is married to Grant, and together they have a blended family of 6 children and 5 grandchildren. Tracy is excited to join the ministry staff team at Eagle Ridge United and to be part of what God has in store for the kids, youth and families here! Lisa feels very blessed to be joining the ministry team at Eagle Ridge. This team has helped Lisa grow in faith and recognize her calling to ministry, and she is so excited to be a part of it. Born in Winnipeg, Lisa is moved to Richmond at 10 and has lived throughout western Canada – Regina, Edmonton, Calgary, Edmonton and finally back to the Lower Mainland in 2011. Lisa found Eagle Ridge that year when searching for a spiritual home with her family. Lisa has been connected to church her whole life. She comes with a wide variety of church-life experience – musician and choir member, youth group, retreats, Women’s groups, small groups, teaching church school, fellowship and other events, and disciple. Her work life has been equally varied as she pursued careers as a theatre and opera stage manager, then as a television production administrator, and most recently as an administrator for the BC Conference of The United Church of Canada. In her spare time, Lisa loves tap dancing, reading, sunshine, coffee conversations and most importantly, sharing life with 2 very busy teens. She lives in Port Coquitlam with her husband Lock, and 2 children, Robbie and Sarah (all of whom you will see around the church). Zoë grew up on the Sunshine Coast and graduated with a BFA in theatre production and management from the University of Victoria. 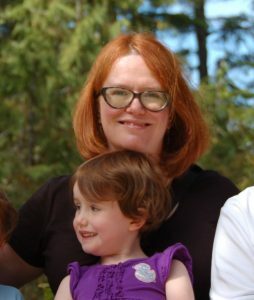 She worked as a professional stage manager for many years in Vancouver and across the country with companies such as the Arts Club, Green Thumb Theatre for Young People, and the Firehall Arts Centre. Eventually, she made a switch into marketing and communications for the Arts Club, where she ran their subscriber events, email list, and blog. Since moving to Coquitlam from the West End in 2012, she has been full time caring for her two young kids, Evelyn and Edwin, and enjoying life’s adventures with her English husband, Adrian. She found Eagle Ridge United Church in the summer of 2013 and looks forward to giving back to the community which has given her and her family so much, in such a short time. Zoë enjoys reading (with a cup of tea in a window seat, preferably), knitting socks, thrift stores, and adult beginner ballet. Roy is the Music Minster at Eagle Ridge United Church. Educated at the University of Victoria, Roy is comfortable in both the classical and jazz worlds. A composer, keyboard player and recording engineer, he can be found locally accompanying many of Vancouver’s fine singers, as well as leading the music at Eagle Ridge United Church each Sunday in Coquitlam. However, Roy is happiest at home playing music with friends.